Travellers and tourists have often cited India as a ‘must-see’ destination. The country can seem like an otherworldly place, strange and separate from the rest of the world. Look beyond the exotic and mystical land that it’s frequently portrayed as, however, and you’ll find quite a different landscape. Increasingly modernised, this complex country is finding its feet on the world stage while simultaneously holding on to its heritage. 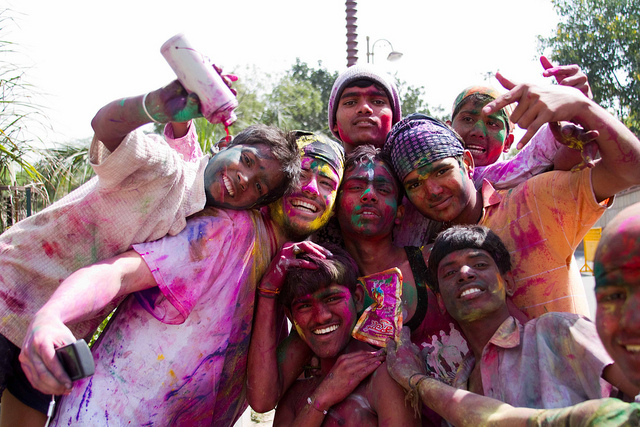 A good way to experience India is through a volunteering project. To help prepare you for your placement, we’ve put together a short guide of five things you should know before you go. As colourful and exciting as India is, the levels of poverty you’ll encounter are staggering. Alongside plush new shopping malls, there are vast slums and shanty towns. For first-time visitors, the daily struggle of India’s poorest citizens can be overwhelming – especially when combined with the sheer mass of human activity in the urban centres. Be prepared to witness upsetting scenes. However, don’t let it put you off going. Many visitors feel India serves as an important reminder that we should be grateful for what we have in life. By volunteering you can help to make a difference to the lives of the people around you – visit www.projects-abroad.co.uk and discover the projects they have on offer for volunteers in India. In Hinduism, the head is superior to the rest of the body while the feet are both literally and metaphorically looked down upon. This hierarchy of body parts can be seen in India’s culture. You’ll be expected to take your shoes off before entering someone’s house, as feet are considered dirty. Likewise, stepping on anything important is frowned upon and you should apologise immediately if you do. Despite India’s vast size, during your visit you’re likely to encounter many close family groups. Hierarchy is deeply embedded in Indian society – as such, parents and elders are held in high regard and children do what they’re told. Once you’ve decided to volunteer in India on an exciting placement, there’s no need to be intimated by the close communities. Foreign travellers are considered a curiosity and Indians certainly aren’t shy. Be respectful and you’ll be treated like another member of the family. India’s cultural heritage dates back more than 5,000 years. 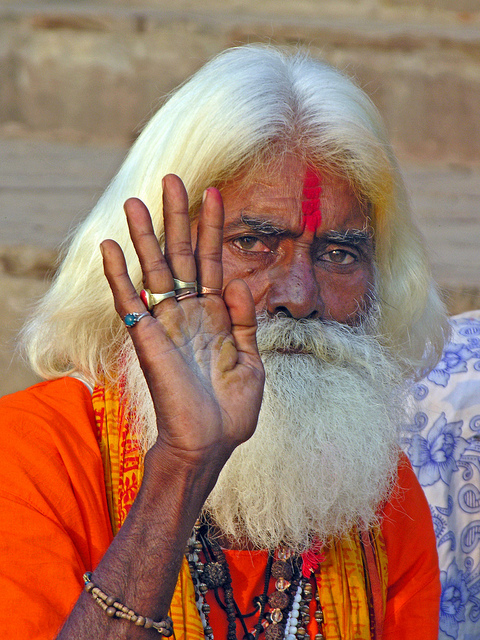 The country is the birthplace of some of the world’s major religions, including Hinduism. Today, followers of Christianity and Islam are also prevalent in the population. It’s no surprise that indigenous customs and religious festivals are a common occurrence on the cultural calendar. From the flickering flames of Diwali (Festival of Lights) to the vibrant hues of Holi (Festival of Colours), there’s often a party going on somewhere in India. Just like religions, languages are also in abundance. There are 15 official ones but if you start to count mother tongues (languages spoken from birth), the number climbs to several hundred. Don’t panic about not being fluent in Dogri or Bodo – Hindi is the most commonly spoken language, with English also appearing high on the list. Learn some key phrases and you’ll get by just fine.